On behalf of Admin of JML Law, A Professional Law Corporation posted in Wrongful Termination on Thursday, Mar 29 2018. 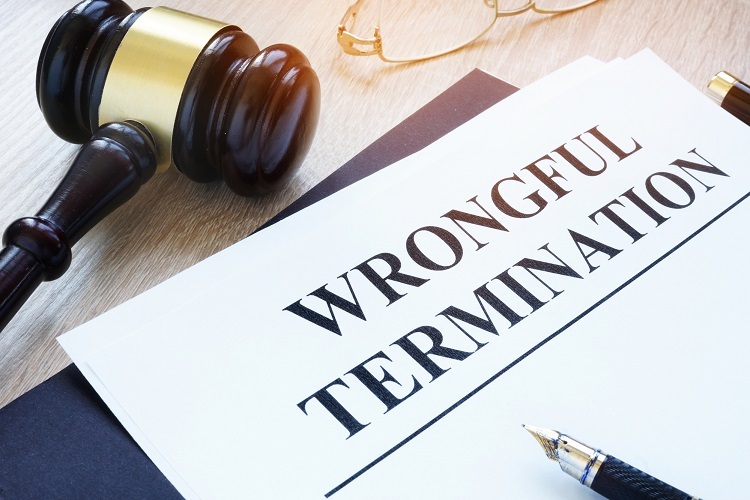 If you believe that you have been wrongfully terminated and are eager to take legal action, speaking to an attorney is the first step you should take. “But how do I present my case to a lawyer?” many people in similar circumstances ask themselves. Today, we brought our Riverside wrongful termination attorney from the JML Law to outline how to present your employment case to a lawyer in order to speed up the process and get compensation as soon as possible. An intro – that is, a brief description of your wrongful termination case – matters the most when contacting a lawyer. No matter how tempting it may be to tell an attorney every single detail right away, you need to get his/her attention with the brief description of your case first. Attorneys are busy people, and their phones are ringing off the hook, so in order to understand whether or not your case is worthy, a Riverside wrongful termination lawyer needs to assess the legal value of your case right away, from the very first seconds of your phone call. When speaking to an attorney, it is essential to be specific when describing your employer’s actions or behavior that you believe to be discriminatory, retaliatory or harassment. This kind of information will be useful to a Riverside wrongful termination attorney when discussing your case. It is vital to be honest when answering the question, and be ready to provide relevant evidence such as a termination letter, employer’s policies or documents with discriminatory or otherwise unlawful provisions (that are non-confidential and can be accessed without special clearance), emails between you and the employer showing sexual advances, availability of witness accounts from coworkers proving your words, if any, etc. One of the most common mistakes wrongfully terminated people make when speaking to the best wrongful termination attorneys in California is getting angry when certain provocative questions arise. Here is something you need to understand: your attorney is your strict and unbiased friend, and he/she wants YOU to be prepared for everything, including how to respond to the employer’s defenses during your employment case. That is why you should stay calm if an attorney asks you a difficult or uncomfortable question. In fact, the questions that an attorney is asking you are almost always identical to the questions that will be asked by juries and judges (and potentially used by your employer against you) during your employment case litigation. So it is best to be prepared and have an attorney by your side who will help you answer these questions in a way that resonates with judges and juries and can get you a bigger compensation amount. Contact the JML Law for a free case evaluation today. Call our offices at 818-610-8800 or send us an email to get a free consultation.